Visiting castles on a holiday is a very romantic activity. If you are planning a journey to the wonderful country of England, I have some outstanding castles to offer you for visiting. For many people England means dozens of medieval fortresses and castles. It is not surprising if we think of the deluge of these visitor attractions. There are tens of wonderful castles spread all over England. Which one to choose only depends on the region you are visiting. In order to help you make a good decision, below I will present you England’s most astonishing castles. In case you would like to find out useful information about these, all you have to do is to read the following guide. Windsor Castle is with no doubt one of the most astonishing and most famous castles in England. 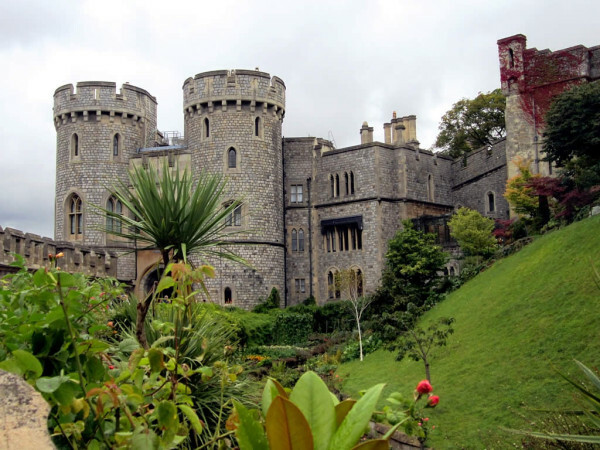 Situated in the town of Windsor, in Berkshire County, the wonderful castle is a major landmark and visitor attraction of entire England. It is also considered the world’s largest inhabited castle, being one of the monarch’s major residences. The original old castle was built during the time of William the Conqueror. The breathtaking castle attracts dozens of visitors every year. If you visit Berkshire, I suggest you not to miss this amazing attraction! The wonderful medieval castle is situated in the town with the same name. 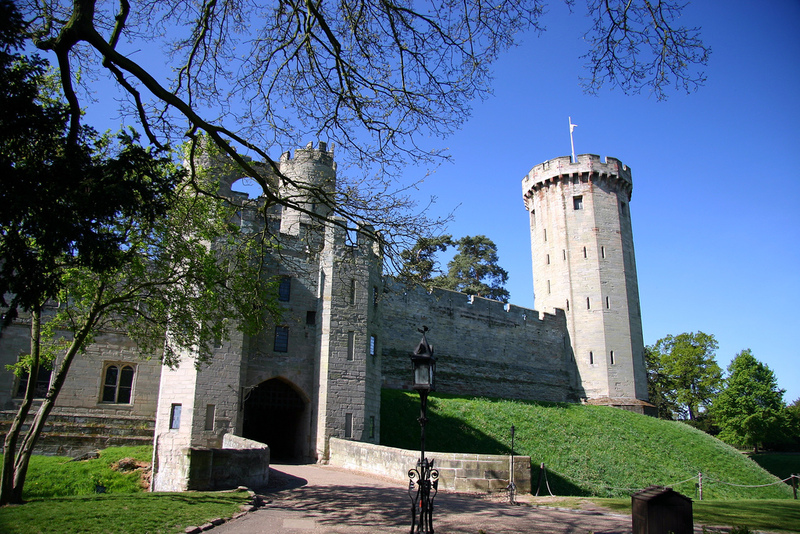 Warwick Castle is with no doubt one of the most beautiful castles in England. Built under the order of William the Conqueror, the wonderful building overlooks a bend in the River Avon. 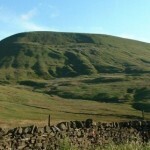 It is an extremely popular landmark of England and a famous visitor attraction of the region. The astonishing old building attracts a large number of visitors every year. Situated near Robertsbridge, East Sussex, the amazing Bodiam Castle is considered one of the best examples of medieval castles with moat. It was constructed in 1385 in order to defend the region from the French invasion. If you are interested in castles with moat, you can not miss to visit Bodiam Castle! 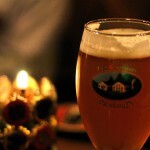 It is very popular among visitors. 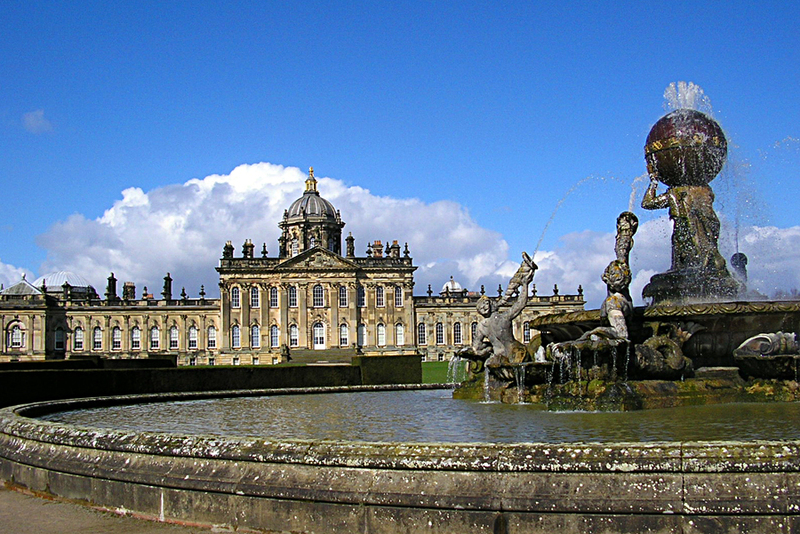 The beautiful romantic castle named Castle Howard is actually a stately home located in the northern part of York, North Yorkshire. The major part of the building was constructed between 1699 and 1712. The castle is surrounded by wonderful gardens, lying on a huge estate of about 5.300 hectares. 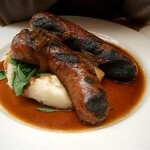 It was served by its own railway station during the 19th and 20th centuries. Last, but not less attractive as the previous ones, the Arundel Castle is a wonderful medieval castle located in West Sussex. Dating from the 11th century, the castle used to serve as a stately home to numerous families. Today it is a major landmark and visitor attraction of the region.